Compatibility: Requires iOS 11.3 or later. Thinking about decorating your wall with photos or postcards? Look no further! 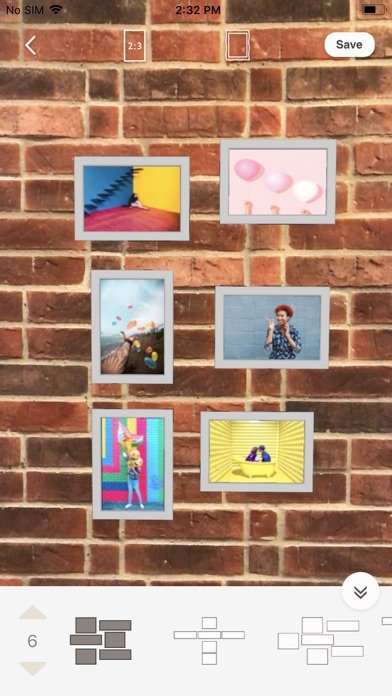 Here comes your favorite photo wall decoration app with the newest tech--Augmented Reality (AR). Before printing pictures out, you can now preview how they look like on the wall. decAR is even going further by providing artsy frames and decor ideas. Be the first to download the app and let’s decorate! 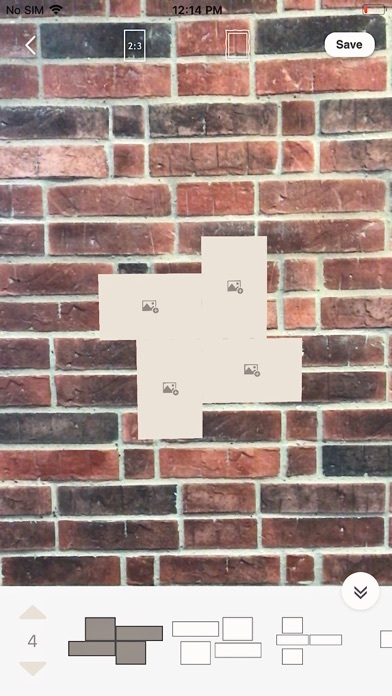 ◊ Preview your photo wall with AR Scan your wall and preview photos in real time! Pick pictures from your camera roll or photograph your postcards, then check the layout on the app. 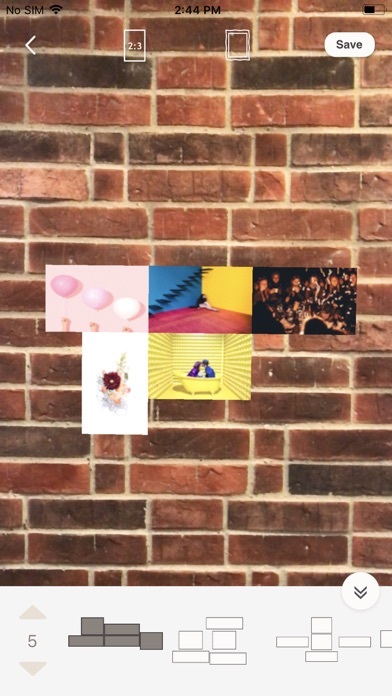 ◊ Decorate becomes easy Running out of ideas for wall decoration? We’ve got you covered! Different frames and layouts are ready for you. ◊ Your room is the gallery You are the artist and the wall is your canvas. Show us your creativity! Presented by PicCollage, the #1 collage maker that has helped millions of users create the most inspiring collages! 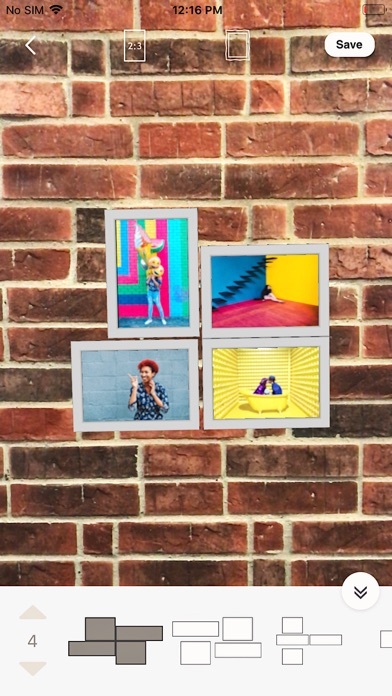 Share your wall on Instagram or Facebook with the hashtag #decAR for a repost! This app simply does not work. 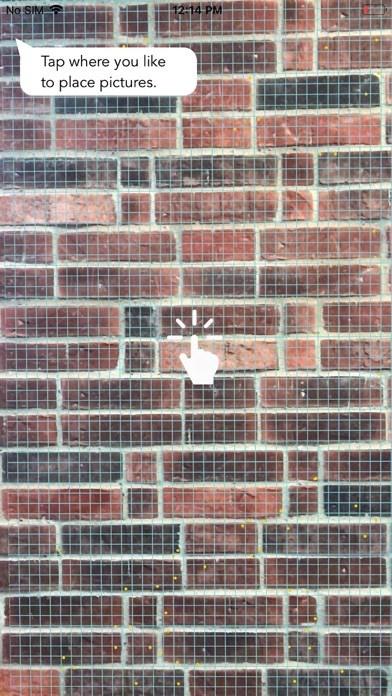 Can’t get past the scan wall screen.